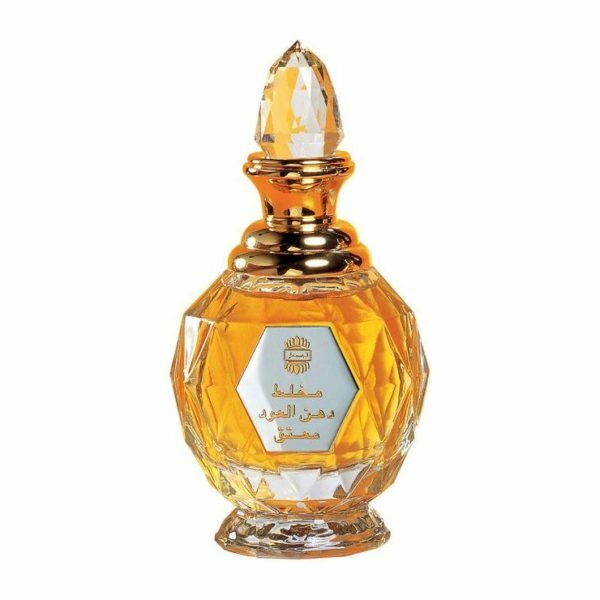 Mukhallat Dahn Al Oudh Moattaq is a regal fragrance created around the richness of Dahn Al Oudh. The top note carries rich Woody notes in harmony with pure Turkish Rose oil and a blend of exotic Indian Herbs. The heart exudes an Ambery and Woody feel with the base culminating in Musky-Powdery, soft-animalic and Rosy notes. 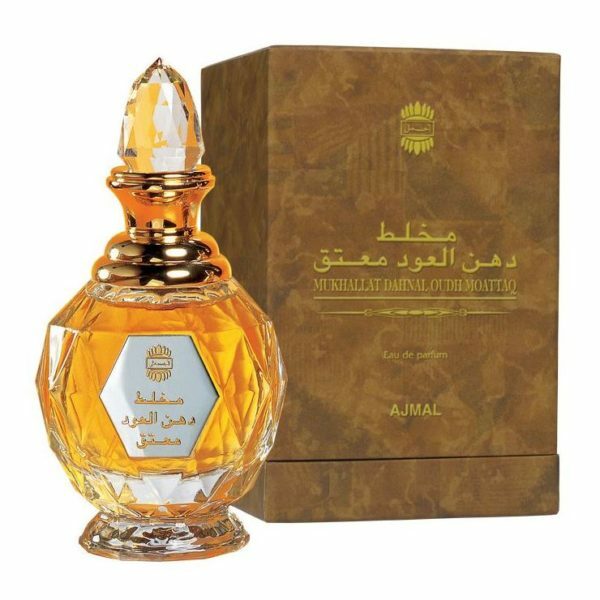 Presented in a hand-cut crystal bottle Mukhallat Moattaq is truly worthy of being part of a connoisseurs’ collection. 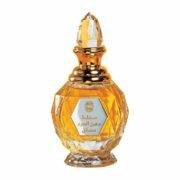 Features Mukhallat Dahn Al Oudh Moattaq is a regal fragrance created around the richness of Dahn Al Oudh.